It’s pretty clear that if a company wants to sell a product, the best way to go about it is by slapping a famous celebrity face on the advertisement. 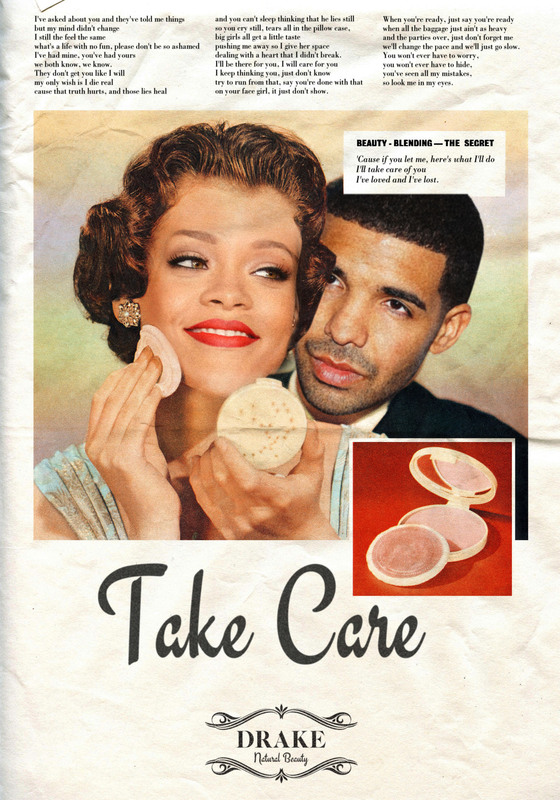 But we rarely ever get to see big-name people like Drake and Rihanna endorse really anything — until now. We have to say, these images are well designed… and pretty clever. We mean, really, who wouldn’t buy something from “Suit and Tie” at J.T. Fashion in Memphis? Or what about Lana Del Rey’s shampoo called “Young and Beautiful”? Don’t forget to stop by The Huffington Post for more information. 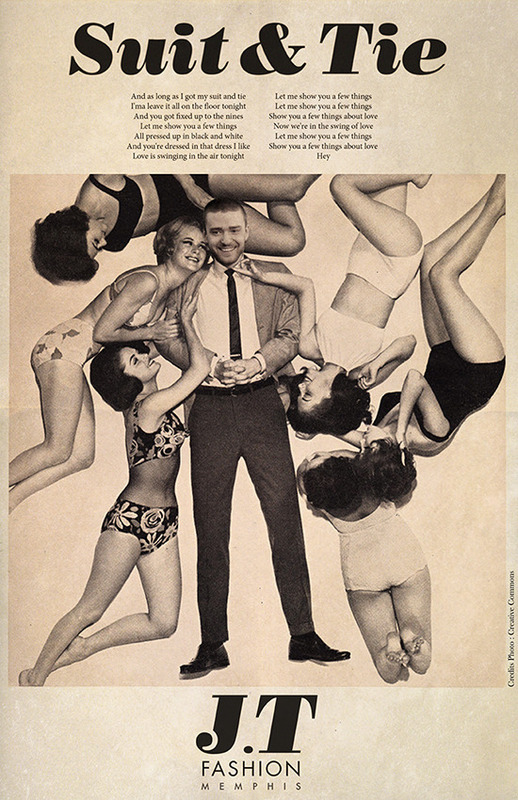 All images via Ads Libitum.